Here at GT LIMO Wedding Car Hire we know the attention to detail it has taken to bring everything together to make your wedding day magical, and we will employ that same level of detail in everything we do for you. 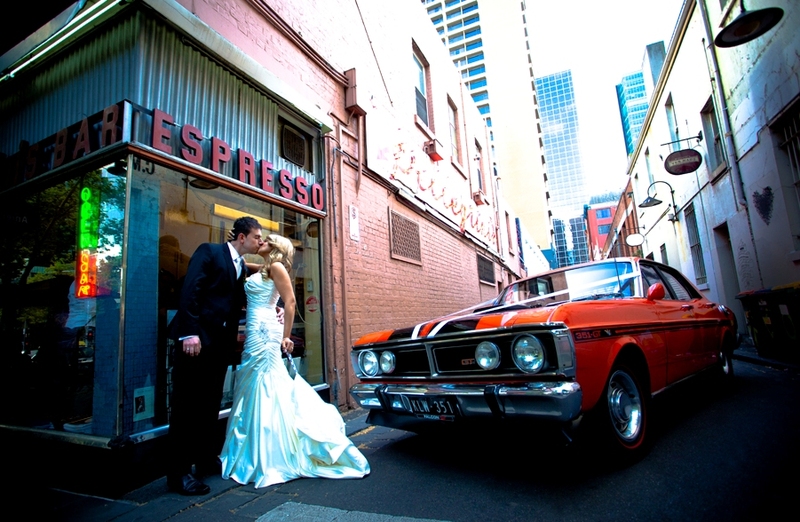 GT LIMO Wedding Cars are available for hire any day of the week for as little as 2 hours or the whole day. Contact us for more information and availability on your wedding day or for anything else you may desire.